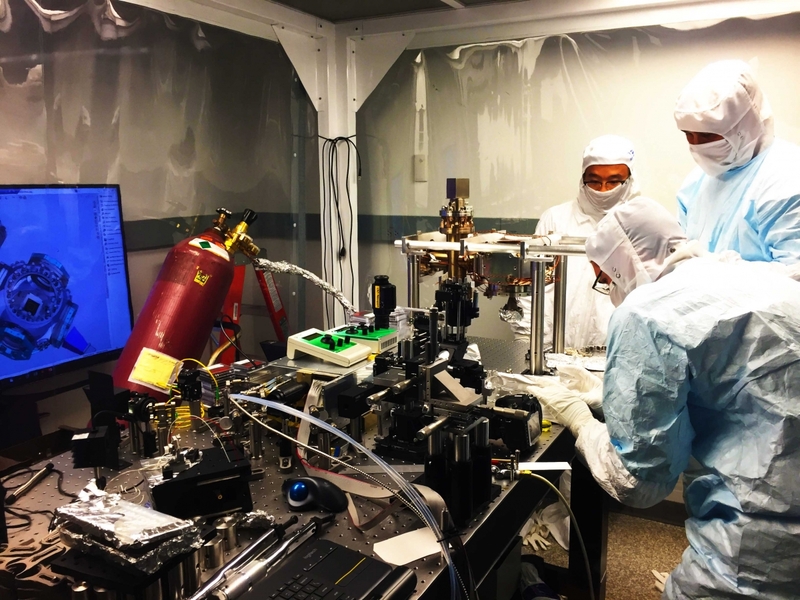 What makes a university physics lab tick? Sean Kelley grabs a mic and heads to a lab that's trying to build an early quantum computer out of atomic ions. Marko Cetina and Kai Hudek, two research scientists at the University of Maryland who run the lab, explain what it takes to keep things from burning down and muse about the future of quantum computers. This episode of Relatively Certain was produced by Sean Kelley, Emily Edwards and Chris Cesare. It features music by Dave Depper, dustmotes and Podington Bear. Relatively Certain is a production of the Joint Quantum Institute, a research partnership between the University of Maryland and the National Institute of Standards and Technology, and you can find it on iTunes, Google Play or Soundcloud. Chaos. Time travel. Quantum entanglement. Each may play a role in figuring out whether black holes are the universe’s ultimate information scramblers. What's it like living and working in Antarctica? Upon returning from a five-week trip to the Amundsen-Scott South Pole Station, UMD graduate student Liz Friedman sat down with Chris and Emily to chat about her experience. Deep within the ice covering the South Pole, thousands of sensitive cameras strain their digital eyes in search of a faint blue glow—light that betrays the presence of high-energy neutrinos.